The Kensington Inn offers clean comfortable rooms at great rates. All rooms include Free continental Breakfast, Free High Speed Wireless Internet Access, Microwaves and Refridgerators, Iron and Ironing boards, and Hairdryers. 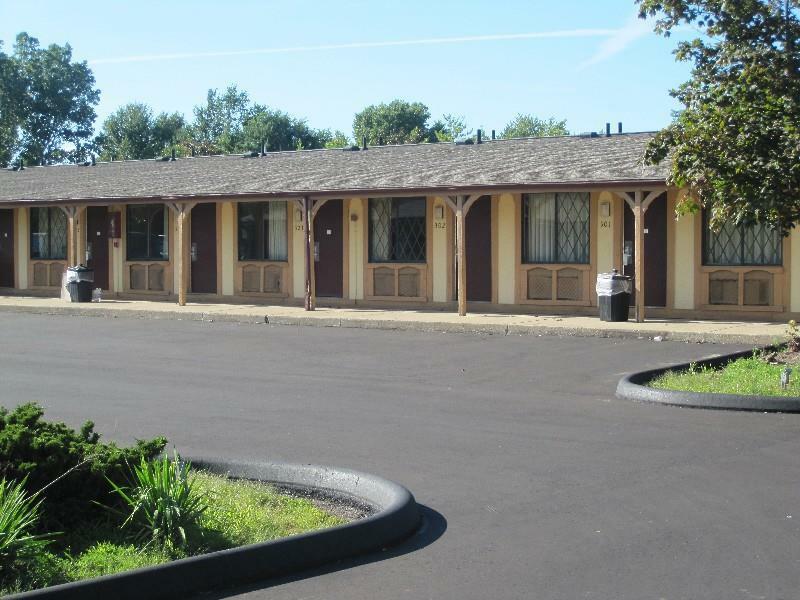 We also have an outdoor pool, guest laundry facility, truck parking. We strive to make your stay feel like home. Many options nearby. Time-out Bar and Grill, All-Star Coney Island, Mr. B*s, Applebee*s, Bob Evans, Bennigan*s, Buffalo Wild Wing*s, Big Boy, Outback Steakhouse, Chili*s, and many more. Meeting room holds up to 14 ppl conference style table with highback leather chairs. Audio/Visual Equipment available.